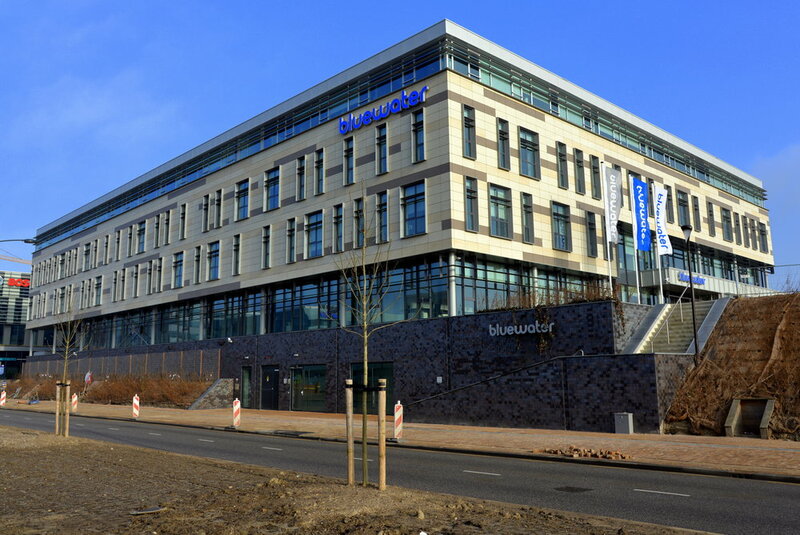 Sold “Bluewater Building” in Hoofddorp. PERIAL Asset Management has acquired the office building located at Taurusavenue 46 in Hoofddorp on behalf of its investment fund SCPI PFO. The office building has a total lettable floor area of c. 8,000 sq m and is located at Beukenhorst-Zuid, near the train station in Hoofddorp and has a BREEAM Excellent certificate. The building is fully let to Bluewater. A sales price has not been announced, but from the market a sales price of c. € 33 mio is reported. The seller (an Aberdeen Standard Investors fund) was advised by NL real estate - Knight Frank.